Technology is constantly changing. So, businesses are ready to do everything to compete with the market. In order to make an online presence in the market, a well-designed website plays an important role. After designing a website, one has to make its visibility in the search engines like Google Yahoo, and Bing. Google has rapidly changed it updates in the past few years. Whether it was Panda Refresh or Hummingbird, all of them have one goal, to make Google Search Engine more relevant for users. So, here is the few Google ranking factor of 2018. Write your content in a way that could reach to a large number of audiences. According to the search metrics report, it has been shown that the site appearing in the top 10 pages of Google Search Engine Result Page (SERP) has an average Flesch reading score of 76. Higher the Flesch score, the easier the text is. A Flesch score of 90-100 is understandable by 11-year-old students. A score of 60-70 is understandable by 13-15-year-old students. And, a score of 0-30 is understandable by University Graduates. The score of 90-100 for a blog rank higher in the Google Search Engine. Google is very strict about black hat SEO techniques. So, always try to make quality backlink on those sites which have high domain authority. Don’t build 1000 links with same Anchor texts. Building thousands of backlink for the same anchor text will eventually affect the ranking of the web pages on your website. Many of you may not be familiar with “Accelerated Mobile Pages” yet. However, it has affected the website traffic of various companies. In short, you can say that AMP is the future of the SEO. AMP was the project of Google which has makes it easy for publishers to create mobile-friendly content so that it can be easily loaded on the mobile device. Websites powered by AMP will give a major boost in their Search Engine Ranking. The thing about these Websites is that the web page of these sites load super-fast and gives the user a speedy navigation experience. 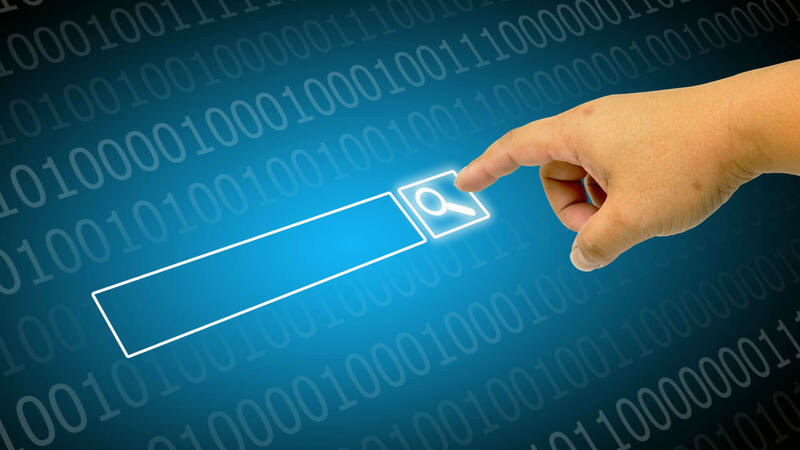 With the so much competition, it becomes difficult to rank short tail keyword in the search engine. Hence, a business should emphasize more on long tail keyword as it is a bit easy to rank them. These are some of the main challenges which one should have encountered in 2018. So, start your strategies by following the above updates in order to stay ahead in the Google.